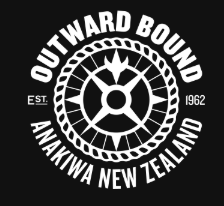 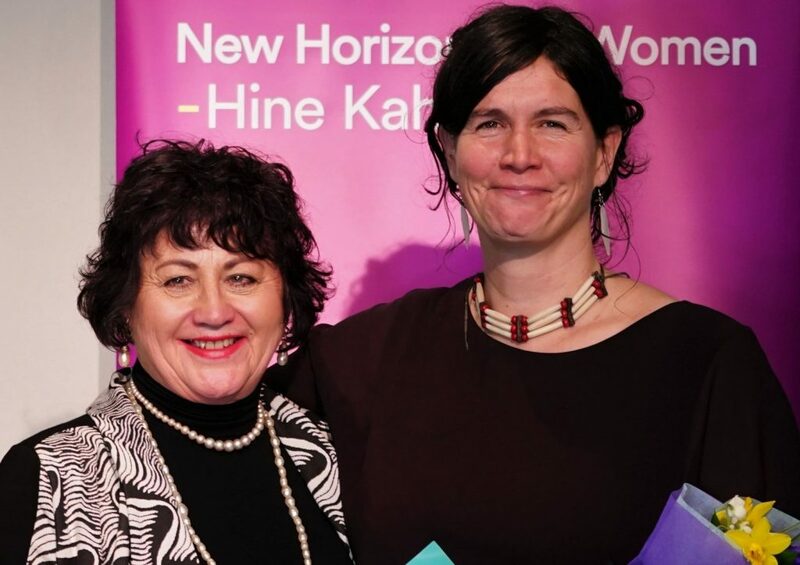 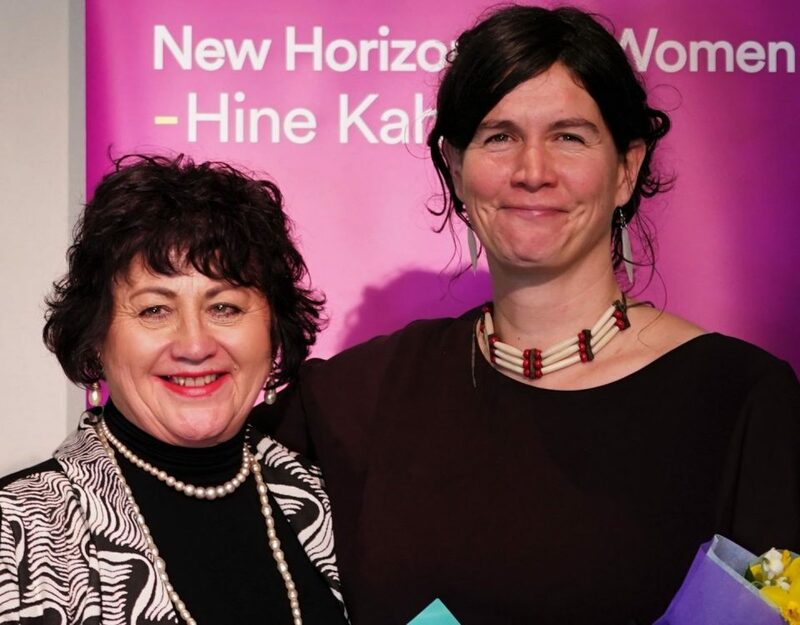 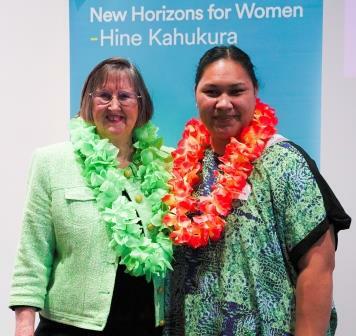 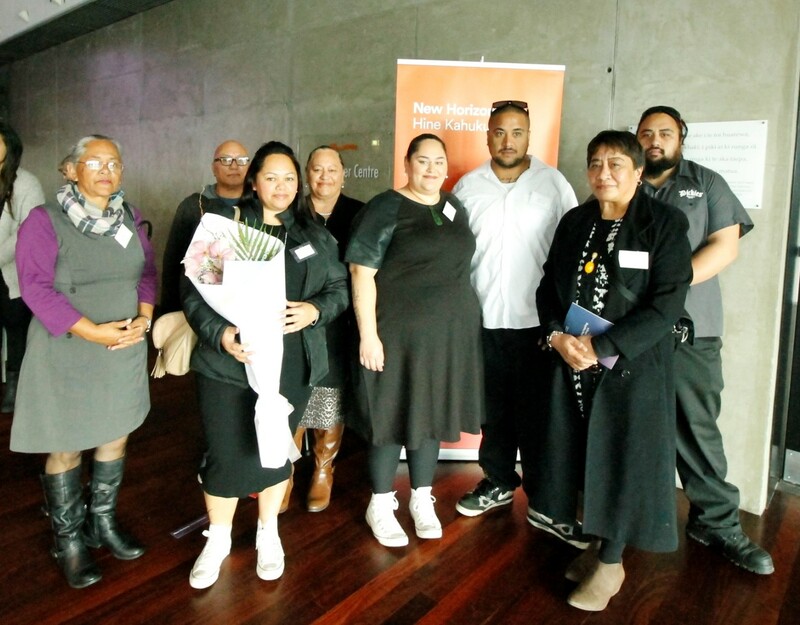 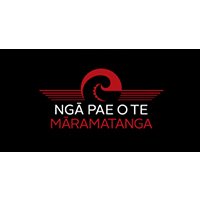 New Horizons for Women: Hine Kahukura is a national charitable trust. 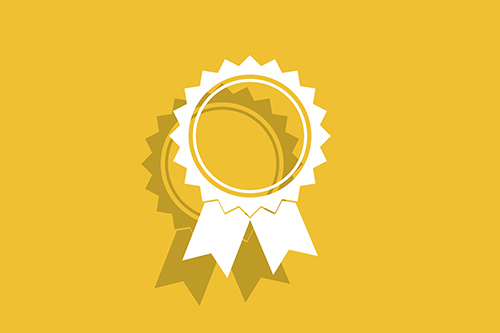 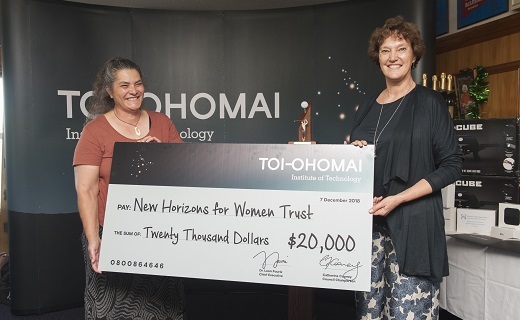 Our purpose is supporting education, innovation and research that benefits women – by providing a nation-wide Awards Programme. 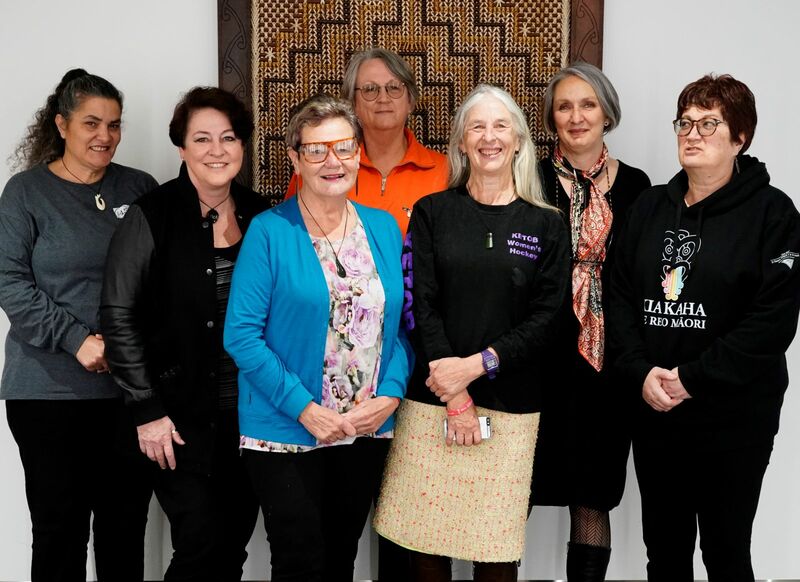 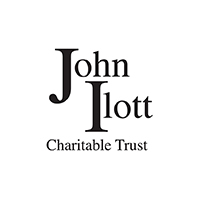 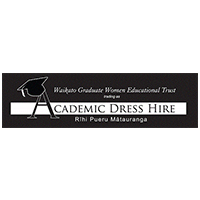 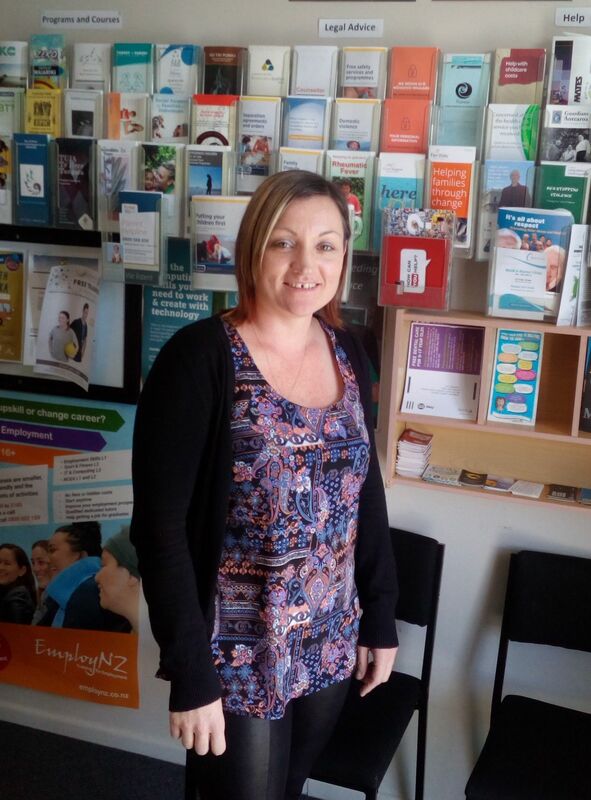 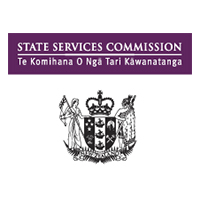 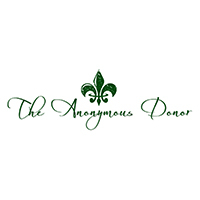 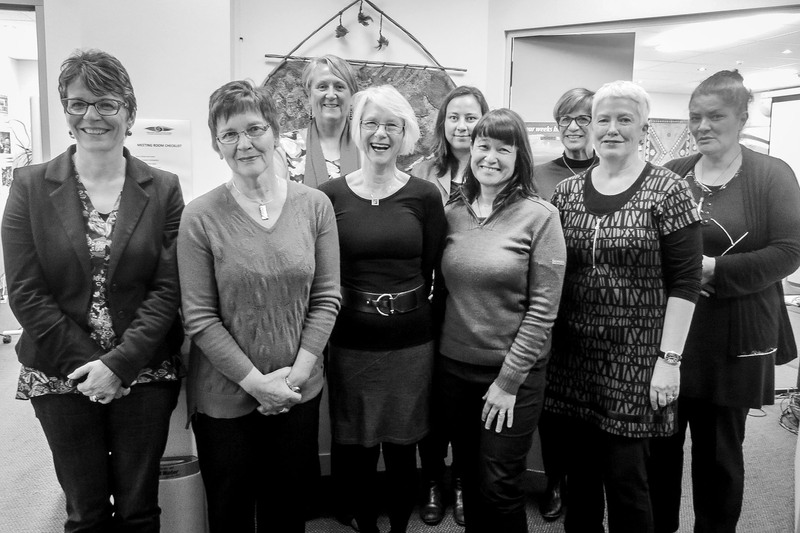 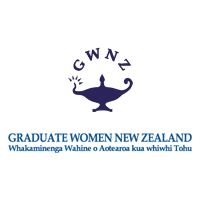 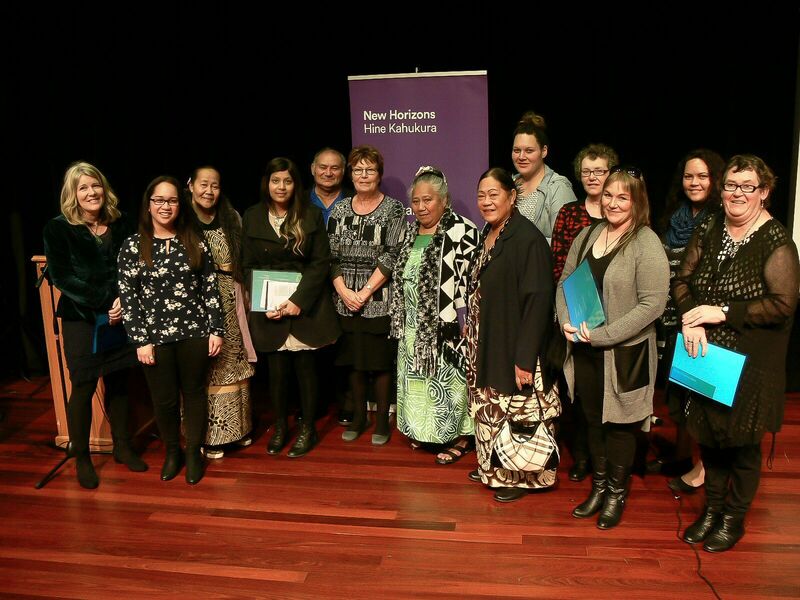 Established in 1991 the Trust provides grants for women in New Zealand to support them in developing their potential and creating their new horizons.